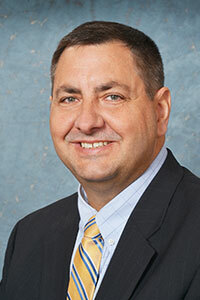 LANSING, Mich. — Sen. Jim Stamas has announced that he will conduct office hours in Gladwin on Thursday, June 25. The office hours are open to residents to express their opinions or concerns about state government or to request assistance with a state issue. The office hours will be held from 1 to 2 p.m. at the Gladwin County District Library, 402 James Robertson Drive, Gladwin.